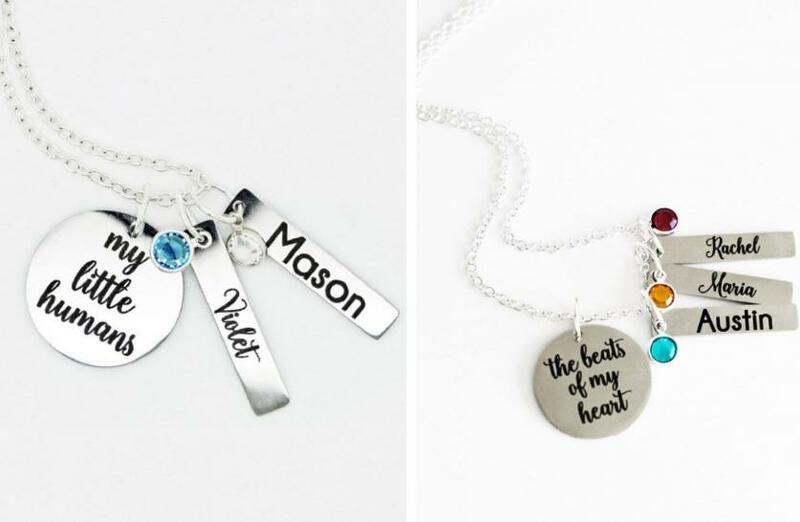 Personalized ‘The Beats of My Heart’ Necklace – Only $9.99! I know it’s still a few months away, but it’s never too early to find a great Mother’s Day gift! Head over to GroopDealz where you can get this Personalized ‘The Beats of My Heart’ Necklace for only $9.99! (Reg. $24.99) Choose from five different sayings and up to five birth stones and five kids’ names! *Shipping adds $1.99 for the first item and $0.00 for each additional.